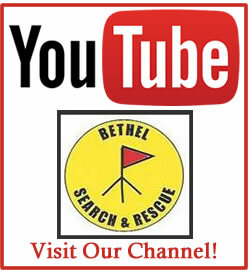 The Bethel Search and Rescue team is an all-volunteer group of men and women who respond to calls for help for missing persons in the Bethel area. 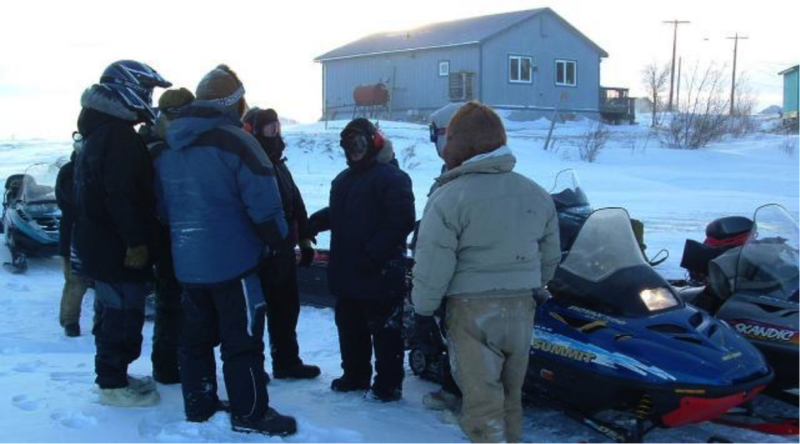 The BSAR also provides assistance when requested by the Alaska State Troopers, Civil Air Patrol, City of Bethel Police, Village Police Safety Officers, and other SAR teams in villages surrounding Bethel. 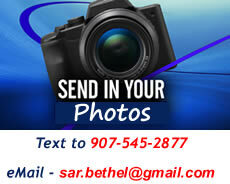 BSAR was founded in the 1970s with the help of the late Freddy Pete of Bethel. For the last 30 years, the team has been led by Peter Atchak as its former President, and long-time members Mike Riley (now current President), Hugh Synder, Norman Japhet, Bertha Chase, Mark Leary, Took Laraux and DPS Pilot Earl Samuelson. Another 50 to 60 dedicated members make up the rest of the BSAR organization. BSAR leader Peter Atchak provides instructions to searchers before heading out to search in cold weather. In summer, search and rescue missions are conducted on foot or by boat or aircraft. In winter, searches are done on snowmachines and aircraft. 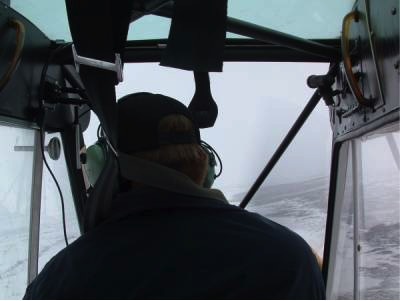 Searches are conducted as long as possible and in any type of weather, unless weather conditions are considered too severe even for SAR work. BSAR is dedicated to search and rescue missions because we are one big family in the Y-K Delta. Sometimes, searches result in finding the remains of lost victims and we deeply share in the sorrow of the affected families. Weather begins closing in as Alaska Dept. of Public Safety Pilot Earl Samuelson searches south of the Yukon River in a Supercub for a missing Mt. Village man. In -22 weather, brisk winds that dropped the windchills down to around -80s, and poor visibility due to a ground blizzard, BSAR members stop to check in with Bethel-based SAR volunteers during a search for a missing Napakiak man. Despite being well dressed, some volunteers suffered minor frostbite on their faces. 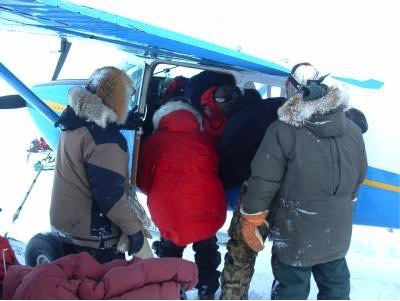 Heroic Scammon Bay volunteers load a hypothermic young Emmonak man into a State Trooper plane. 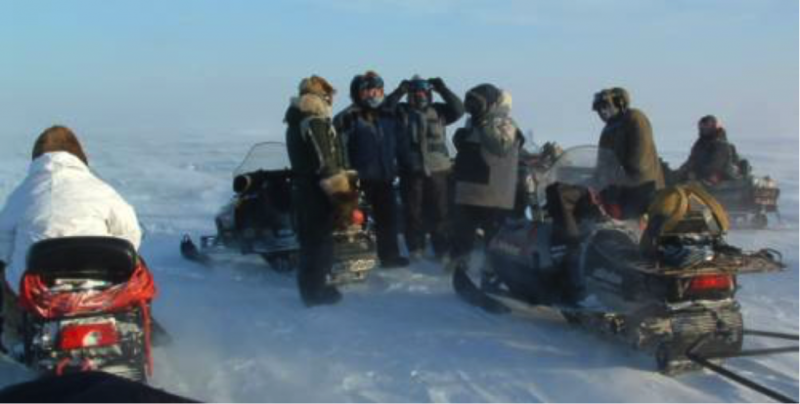 The man had been lost along with two others for three days between Scammon Bay and Nunam Iqua in blizzard conditions. The three boys survived by digging a snow cave and keeping out of dangerous weather.